Howdy! My name is Preacher Bobby Smith. I was converted in May of 1974 and I announced my call to preach in September of 1977. I am married to my wonderful wife, Phyllis and have two children and six grandchildren. 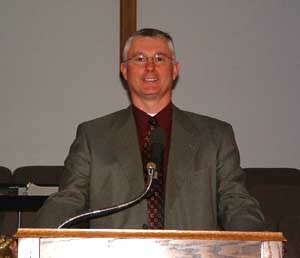 I have been the Pastor of Reynolds Baptist Church since January of 1995. It has been the most blessed and challenging pastorate of my ministry.